April 2017 Newsletter: Patents Issued, Royal Recognition, and New Employees - Rochester, Gates-North Gates, Greece | NOHMs Technologies Inc.
Five of NOHMs patents for lithium ion battery materials including novel electrolytes and cathode materials were recently allowed in US, Europe, and China. The trademark name NanoLyteTM Electrolyte was also allowed by USPTO. 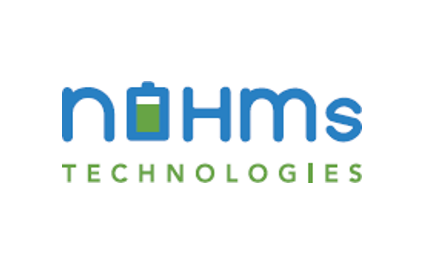 Establishing a global intellectual property portfolio is important to NOHMs' commercial strategy. His Serene Highness, Prince Albert II of Monaco, recognized NOHMs and 5 other companies for excellence at Cleanequity Monaco 2017. 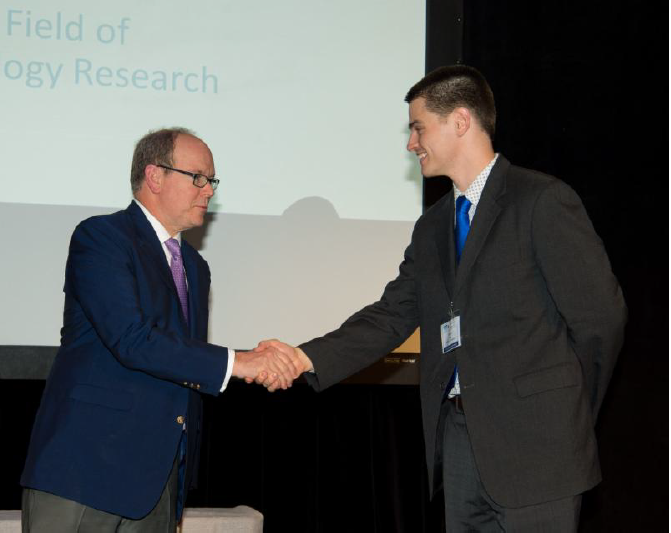 NOHMs was recognized for "excellence in research." Cleanequity Monaco is "the world's leading cleantech & sustainable technology forum" - hosted by Innovator Capital. Innovator Capital sources 600+ companies each year from across the cleantech sector around the world. With the assistance of the Selection Committee, 25 companies with the greatest potential and most innovative technologies are invited to present. The five key criteria for selection are management, technology, intellectual property and revenue potential. We are excited to have joining the team: Michelle, our new human resources and office manager, and Hilda, who is supporting technology development projects focused on improving electric vehicle battery life and safety. Welcome to the team Michelle and Hilda!